Canada Confidentiality Agreements. Simple to use. Authorization to Release Confidential Information (Canada) This Authorization to Release Confidential Information is designed for use in Canada. This legal form is available for immediate download. Non-Disclosure & Confidentiality Agreements Various non-disclosure and confidentiality agreements for use in various transactions. 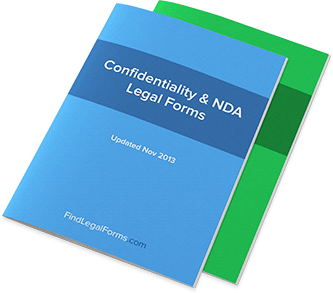 These forms are available for immediate download.